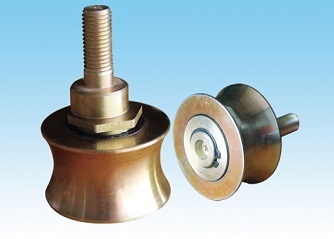 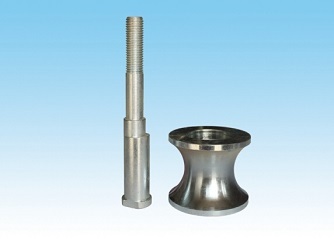 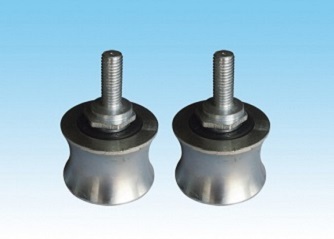 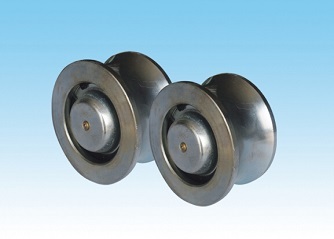 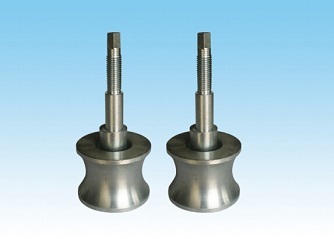 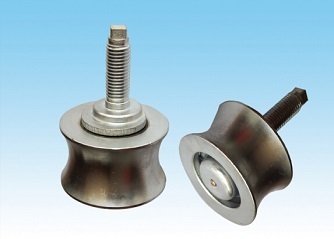 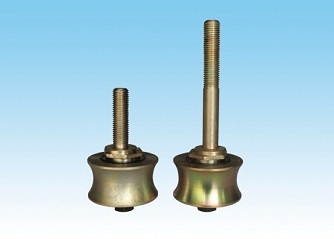 Construction elevator roller China manufacturer,supplier,exporter,factory - Ever-Power Industry Co., Ltd. 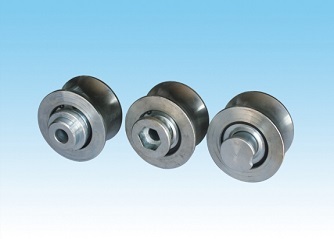 The company's Construction elevator roller is available in a variety of product models and sizes, most of which can be customized. 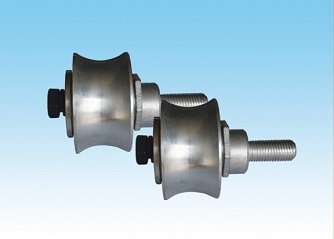 It is affordable and trustworthy.